The sport has always been among “the leaders” that fight for the greater good that no one can deny. But many feel the sport is a perfect place to express national feelings and sentiments. This can sometimes lead to not so pleasant outcomes as supporters naturally cheer energetically in favor of their team, and sometimes cross the line of necessary restraint. This especially refers to large competitions and events such as cups, especially on an international level. 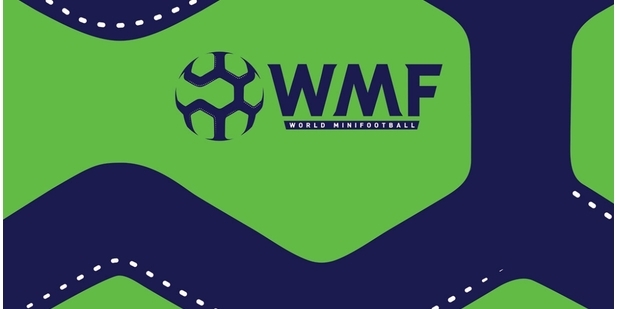 Luckily, WMF has been working on the improvement of rules, regulations, and codes of conduct throughout 2018 and will work on the improvement of these on every level in order to provide the best experience for all participants of international competitions. A commonly heard cliché about international sporting tournaments is that they “bring the world together”. The French founder of the modern Olympics, Pierre de Coubertin, hoped the Games would increase “friendly understanding among nations” for the good of humanity. And in many cases, this is true for such events. The vast majority of individual cultural exchanges ARE positive. Even though we are impatiently waiting for the World Cup and Women’s World Cup 2019, already there are teasers on when exactly the Arena Soccer in 2020 is going to take place and where the World Cup and Women’s World Cup 2021 are going to take place: Senegal or Ukraine? You guess, and we’ll organize the events to remember.